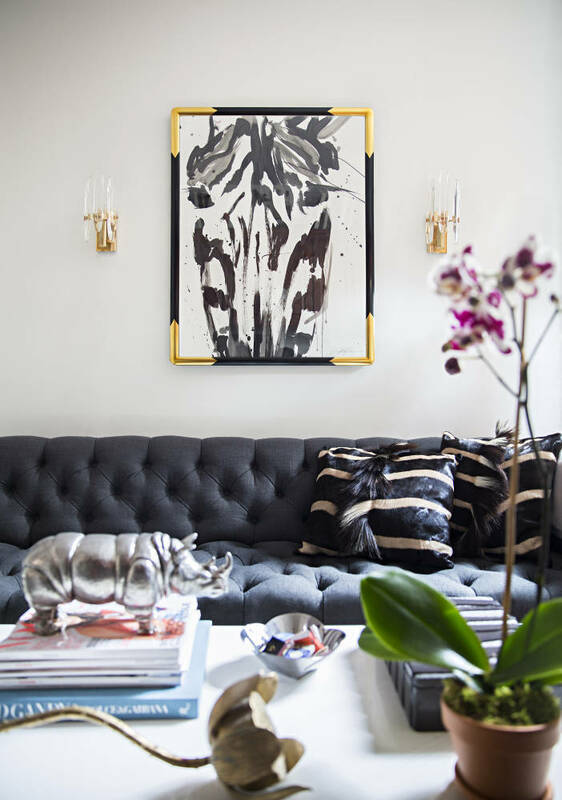 Interiors: The Home (and Art) of Jenna Snyder-Phillips — Sukio Design Co.
Another artist, another beautiful apartment. 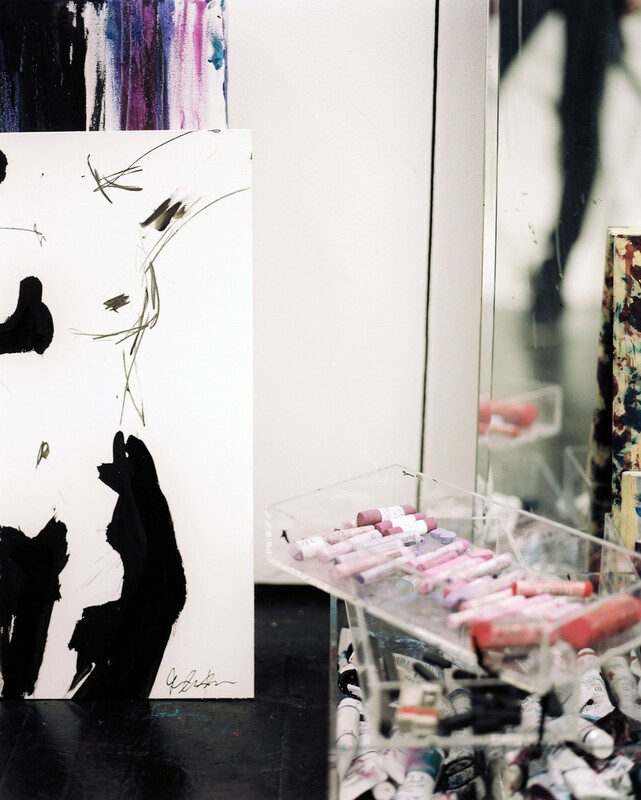 Today, I'm spotlighting the home of Jenna Snyder-Phillips, a fabulous abstract painter based in NYC. If you don't know the name, you may recognize her work. 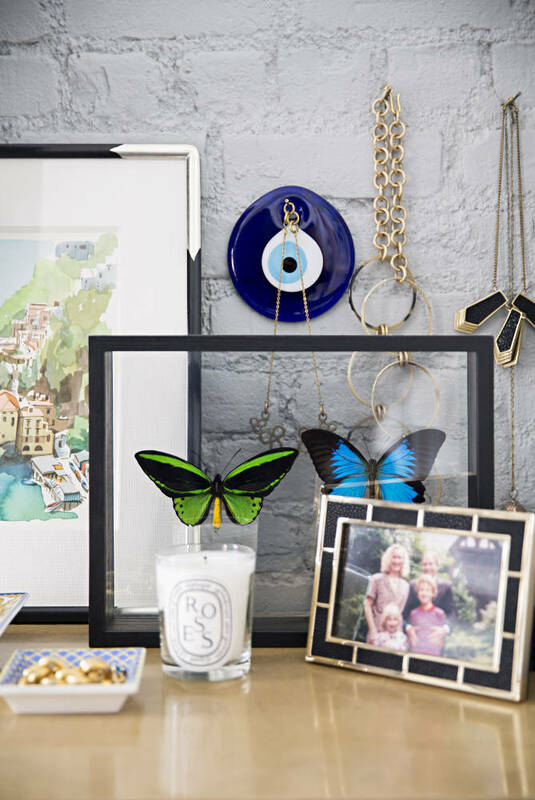 It's been featured everywhere, from Jonathan Adler catalogs to Flair's front windows to Ryan Korban's interior designs to her living room walls below. And Jenna's from Philly, so you know she's cool.